This really is a ‘bucket-list’ treat, and more than a holiday. Check tripadvisor for independent reviews. 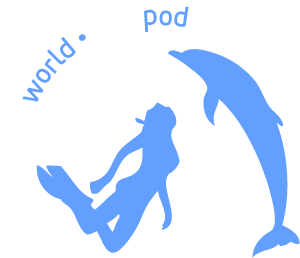 Come meet the dolphins, our supportive ‘human pod’ and be prepared to leave, changed forever. Click the BOOK NOW button of your selected program in the schedule and follow the steps to create your personal user account. If the week is marked as RESERVED, click on the details page and find a link to contact and book via the facilitator. PRIVATE weeks are not open for booking. How to log into your existing user account? Click the ‘Sign In’ button and enter your username and password.